Plantation Oaks is a gated, active, 55+ community consisting of contemporary manufactured homes, nestled in a setting of natural open spaces and wooded preservation areas just off of exit 278 on I-95. 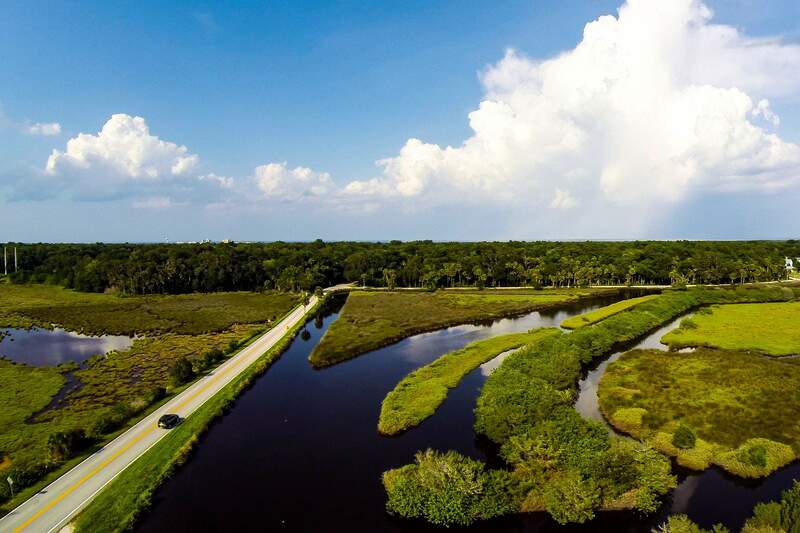 The 115-acre community abuts the Bulow Plantation State Park. Plantation Oak’s location offers seclusion, security and natural beauty. Outside of the community, every point on the compass leads to fun, adventure and cultural enrichment. Flagler Beach is quaint seaside town only five miles to the east with beautiful sand beaches along the Atlantic Ocean. Ormond Beach and Daytona Beach lie to the south, historic St. Augustine to the north, Orlando and Walt Disney World to the southwest……Visit Plantation Oaks, the perfect blend of nature, security, convenience and recreation. You’ll want to stay. During its heyday in the 1820’s and 30’s, “Bulowville” was a thriving 4,600 acre plantation where sugar cane, cotton, rice and indigo were successfully grown and harvested to help supply the appetite of a growing America. Today, on a beautiful parcel of that once grand plantation, on land covered with sprawling oaks and magnolias and adjoining the boundary of the Bulow Plantation Ruins State Historic Site, Plantation Oaks is now considered one of Florida’s finest manufactured home communities. A new and outstanding 55+ neighborhood designed to provide its residents with the best in Florida retirement living. Stay informed! Subscribe to Plantation Oaks email newsletter! Copyright © 2019 Murex Properties. All rights reserved. Website designed by Addicott Web.